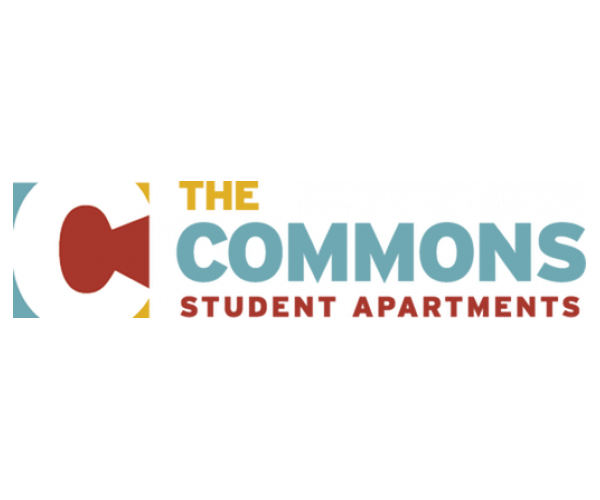 The Commons at Tallahassee has 1-, 2-, 3- and 4-bedroom Tallahassee, Florida apartments that are perfect for students. Our computer lab is a great place to study and catch up on schoolwork, and our coffee station will keep you caffeinated for free! Our 24-hour fitness center lets you work out whenever you want, and our pool, hot tub, and sand volleyball court will make you think you’re living at a resort. Tour our gated community by contacting us today. We can’t wait to show you around! I Want To Take A Tour! The Commons at Tallahassee offers smoke free apartments. If a resident smokes in their unit, they will be charged the cost of any necessary cleaning and repairs. We are pet friendly! Contact the office for more details.